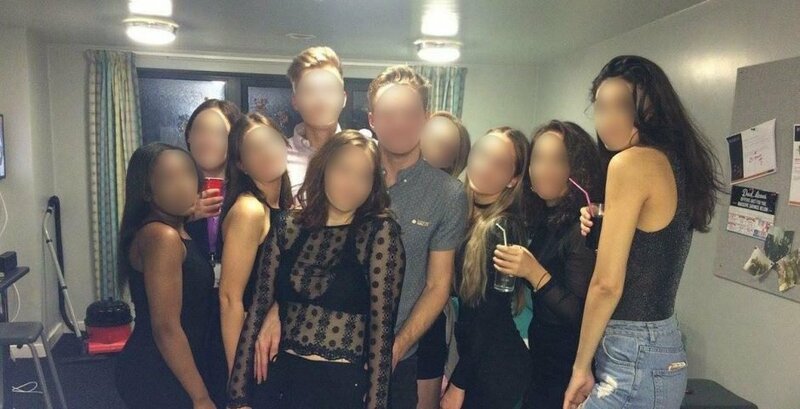 University of Liverpool halls of residence students receive "academic sanctions" if they fail to make university accommodation rent payments in full and on time, The Liverpool Tab can exclusively reveal. Last academic year, a total of 687 students in halls were placed under these sanctions as a result of not meeting rent payments. Sanctions can include being denied access to libraries, Vital and their university email account. A committee paper obtained by The Liverpool Tab shows that in 2017 students who were placed under these sanctions struggled academically as a result. 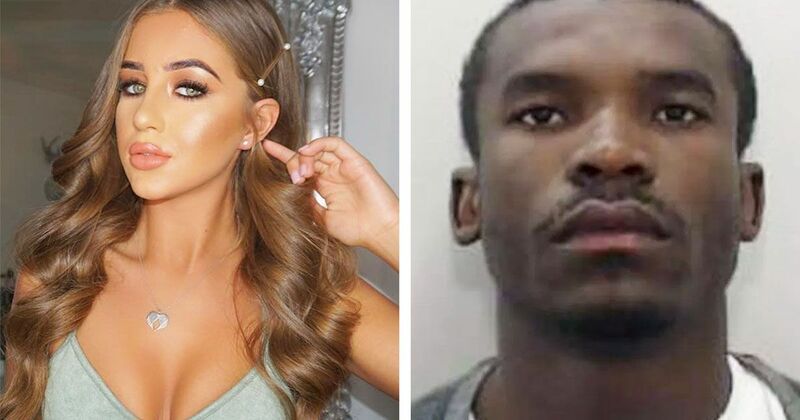 They were 12.9 per cent less likely to progress to the next year of their study or graduate, almost twice as likely to re-sit exams or coursework and equally as likely to repeat the year. This figure comes from the university's Assessment Feedback Working Group March 2017. This figure of 687 students equates to one in six students (16 per cent) in university accommodation failing to pay their rent, compared to the national average of 1.7 per cent. 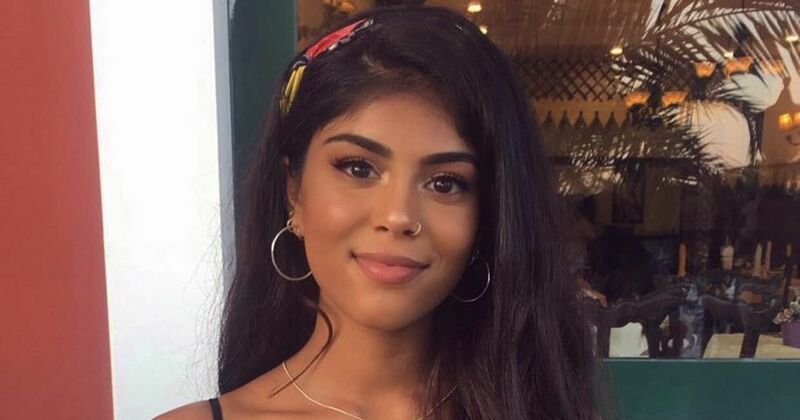 The Competition and Markets Authority ruled in 2016 that universities placing students under "academic sanctions" for non-tuition fee debt such as rent violated their statutory rights as renters. 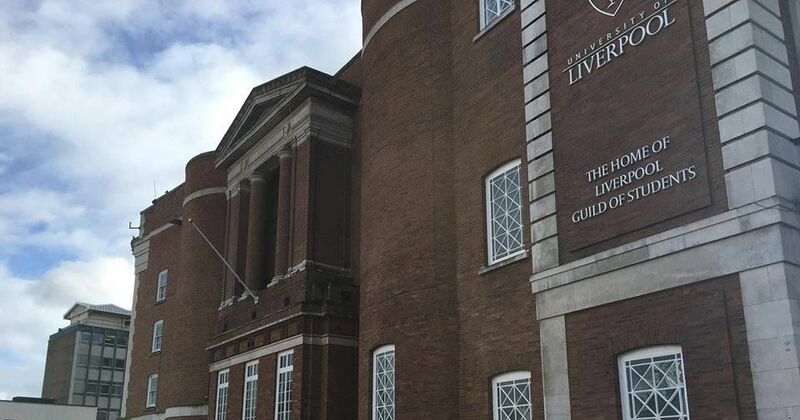 Furthermore, the recent NUS/UNIPOL accommodation survey revealed that Liverpool is one of the six per cent of institutions still using these sanctions despite the issue being raised by the Guild of Students on several occasions. 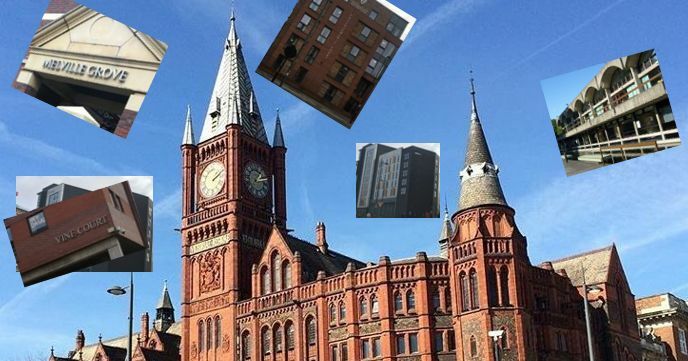 Meanwhile, the University of Liverpool's 2018 public accounts show that despite earning around £12.7 million in 2017/18 from "Residences, Catering and Conferences", there has been a cut to expenditures on student accommodation. The amount of money spent fell by £1.9 million, from £19.6 million to £17.7 million, boosting the university's profit. 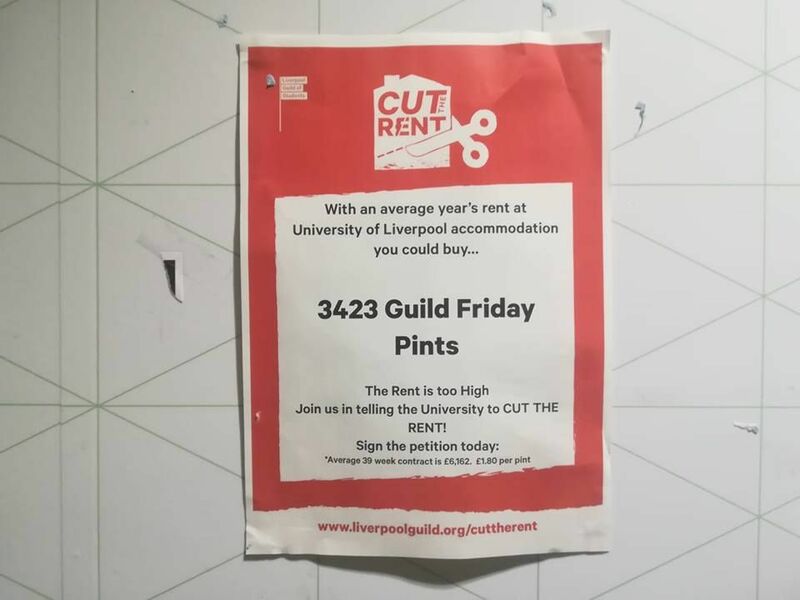 The Guild's "Cut the Rent" campaign is trying to reduce university accommodation prices, which are currently at a record high of 110 per cent of the average maintenance loan. 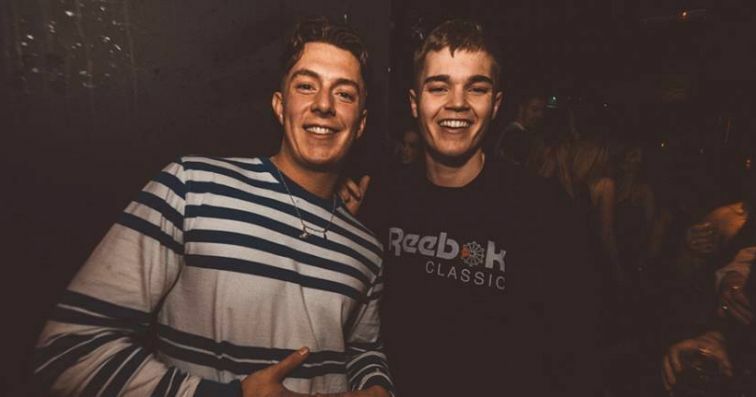 Research by The Times recently confirmed that University of Liverpool accommodation is some of the most expensive across the UK. According to the campaign website, a 10 per cent reduction in rent prices would reduce costs by £1,000 per room. 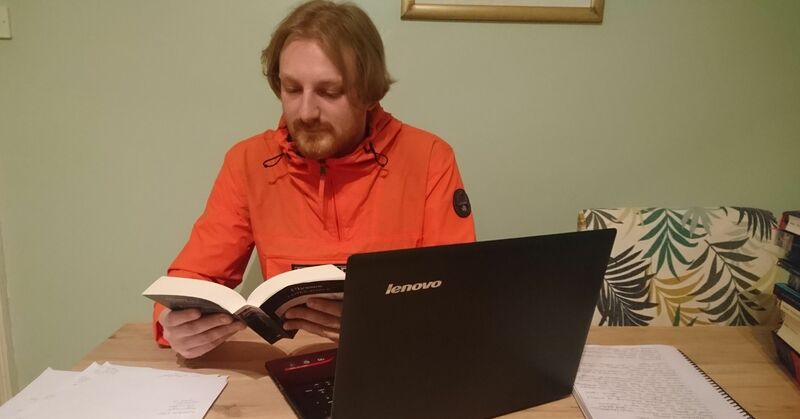 Rory Hughes, Guild President, told The Liverpool Tab: "The University’s public accounts show they are making a substantial surplus from the sky-high rent they are charging students. Pushing students into financial hardship and pricing others out of the halls experience to achieve these figures is unjustifiable. Their public accounts also show that they are hiking rents because they can, not because there are necessarily increased costs each year. This is extraction pure and simple. 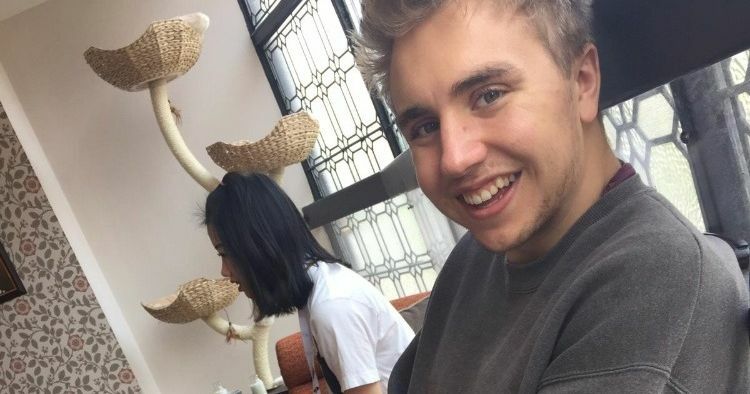 The fact that one in six students in UoL halls of residence are falling into rent arrears is a damning indictment of the university’s extortionate rent portfolio. 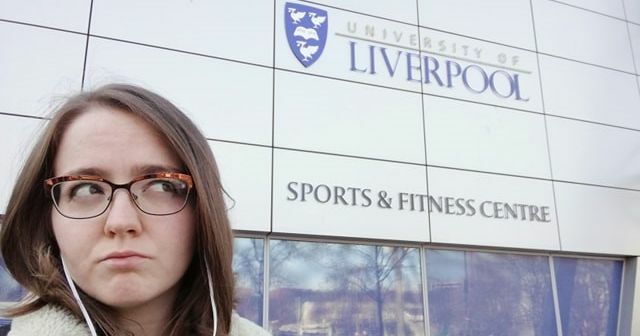 In addition, UoL then still applying legally dubious ‘academic sanctions’ in order to recoup the money owed makes the University of Liverpool nothing other than a dodgy landlord. This data is a clear example of how high-rents are damaging students’ welfare and education." 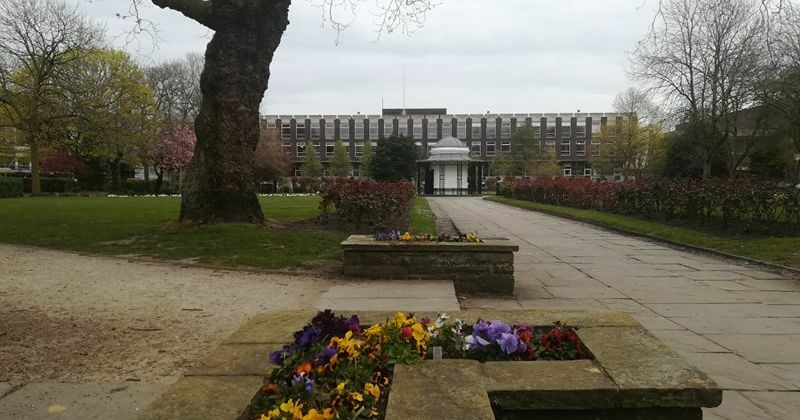 The Guild will be launching a survey of halls of residence students this week in order to find out more about their experience paying rent in university accommodation. The survey will be seeking responses from more than 4,000 students and will be open until the end of February. 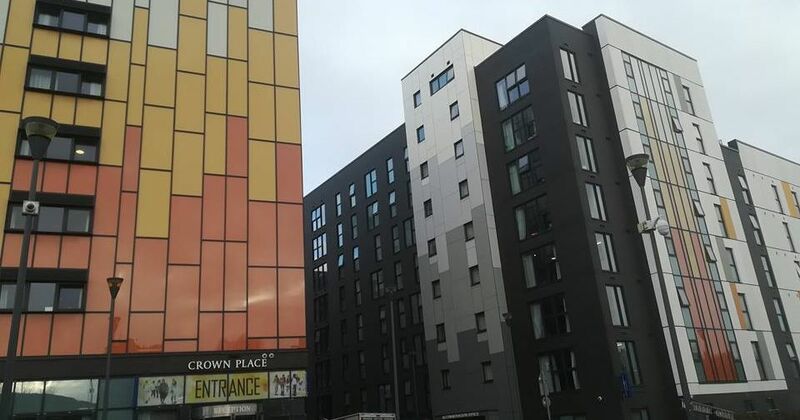 The University of Liverpool told The Liverpool Tab: "The increase in income for residences, catering and conferences is due to a number of factors, including: the handover of Greenbank Phase 1; the inclusion of conference income which was reported elsewhere last year; and the annual inflationary increase to rents. Annual university expenditure on halls of residence has remained consistent at around £17.6m." 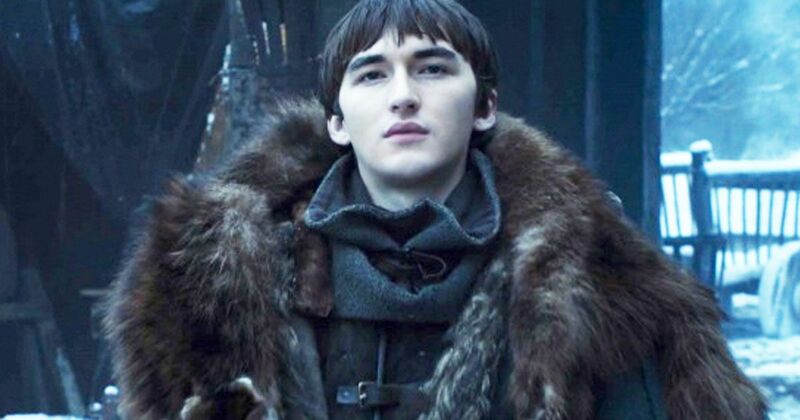 "A number of students fall into rent arrears each year which can be as a result of a number of factors outside ability to pay. Of those who fall into arrears, over two thirds pay the full balance within one week of sanctions being introduced. Reasons for non-progression are varied and it is not possible to identify a causal link between academic sanctions and lack of progress based on the available information. The University keeps its position on this matter under review." 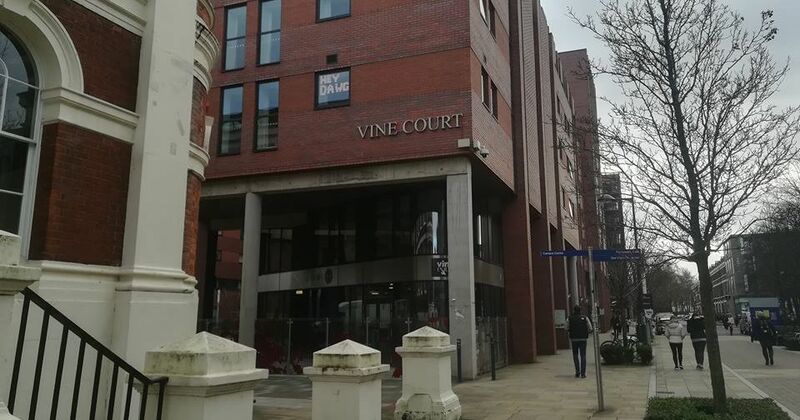 "We are appalled to hear that the University is handing out academic sanctions to students who can’t pay the extortionate rents they charge for student accommodation. The University of Liverpool is a civic institution known widely for the work it does to widen participation, these sanctions will hit the WP cohort the hardest. This decision favours financial privilege and ignores civic duty. We’ll be informing all of our members and will be raising this issue with our employer." Is the six pack worth it?